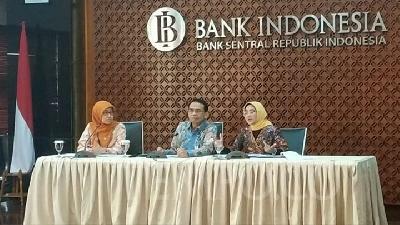 TEMPO.CO, Jakarta - The World Bank Group announced Thursday that its executive board of directors have decided to begin the process of selecting the group’s president. 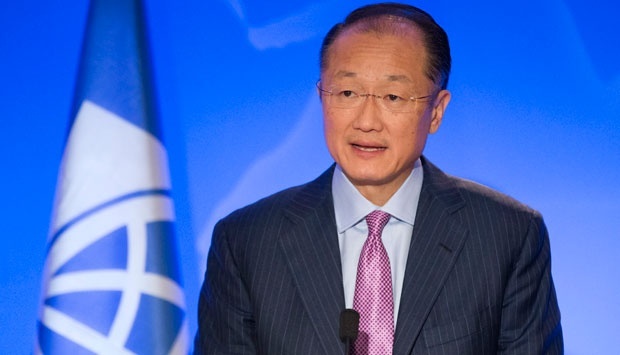 The decision is made following the announcement from the current World Bank President Jim Yong Kim that he is intrigued in serving as president for the second term. Kim’s term will end on June 30, 2017. World Bank said it will follow the principles used for the 2012 election when electing Kim as president. 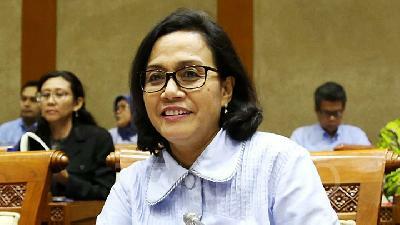 Nominations for the bank’s CEO position will open on August 25 and closes on September 14, said World Bank. After the closing of the nomination process, the executive director will select three candidates and set up an interview with them. Local media reported that Kim received support from several major shareholders including from the U.S. for his second term.